I can't think of any better news to share today - four years to the day I launched Gluten Free Philly - than the fact that Phillies games will be a whole lot more enjoyable this season, win or lose. Citizens Bank Park will have an all-gluten-free kiosk located on the main concourse at section 136, between third base and left field. The menu will consist of hot dogs, cheese steaks, pizza, snacks and beer, with some other items in the works. 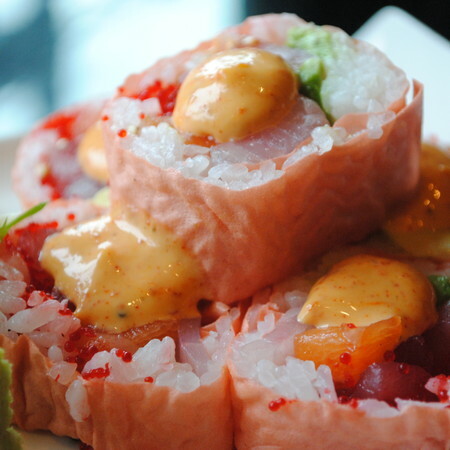 The well-regarded pan-Asian Nectar in Berwyn (1091 Lancaster Ave., 610-725-9000) has added a gluten-free menu that includes chicken, shrimp and lobster pad Thai, fried rice, a seafood hot pot with rice noodles, sushi and sashimi. Penndel's Steak and Hoagie Factory (313 W. Lincoln Hwy., 215-741-6555) has gluten-free rolls for $2 additional. (Thanks Ina M.) A separate grill is in place for prep of the gluten-free sandwiches and the owner has plans to add other items. 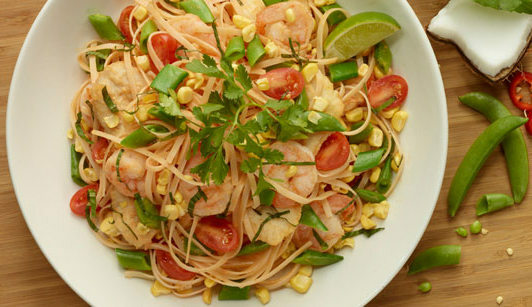 Reader Jaime L. let me know that Piatto Grille in Conshohocken (410 W. Ridge Pike, 610-825-1300) can make most dishes gluten free. In last Tuesday's post, you can read about which local pizza chain turns out the best gluten-free pizza according to GFP contributor Jason. The post prompted a friendly debate on the GFP Facebook page. 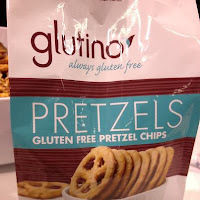 At last week's Expo East natural-foods showcase, Uncle Wally's, a Long Island bakery founded by chocolate chip cookie entrepreneur Wally "Famous" Amos, debuted GFCO-certified gluten-free chocolate chip and blueberry muffins under the Pillsbury brand that will be available nationally. 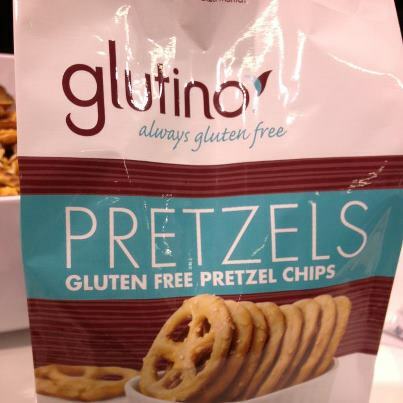 Glutino's newest product, unveiled at Expo East, is gluten-free pretzel chips. We haven't heard from Glutenfreeda for a while, but the company, which makes burritos, pizza wraps and ice cream sandwiches, has unveiled another niche product: all-natural "Hot Pocket"-like Pocket Sandwiches made with gluten-free whole grain bread wrapped around "delicious, gooey, savory fillings" that cook in under one minute. Varieties include nitrate-free Bacon & Fluffy Eggs with Cheddar Cheese, Savory Roast Beef with Caramelized Onions & Provolone Cheese, nitrate-free Hickory Smoked Ham with Cheddar and Monterey Jack Cheese and Southwest Chicken Chipotle with black beans and corn. The company is also extending is instant-oatmeal line with Instant Gluten-Free Oatmeal Cups with resealable lids. 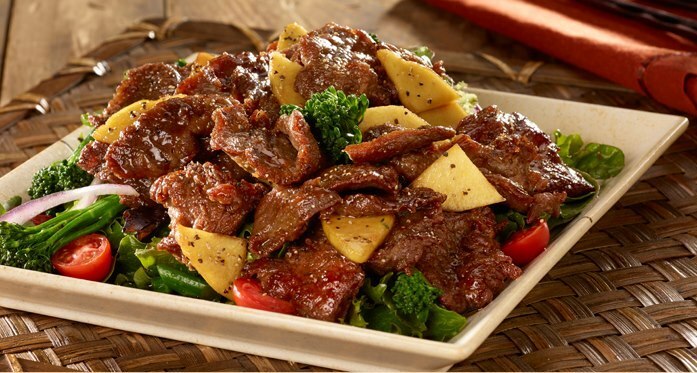 All Glutenfreeda products are produced in a dedicated gluten-free facility and certified gluten-free at less than 5 ppm. GFP has been nominated in the Best Blog category in the Triumph Dining Best of Gluten-Free Awards this year. Voting is open through March 31 and you can vote once daily per computer or mobile device. If you're pressed for time, just jump ahead to the Stores and Resources voting page, where you can show your support for the blog. There's no need to enter any contact information. Don't forget that you can follow GFP on Twitter, Facebook and Google+ and, as always, tips and comments are welcome via email. I hope to see many of you at the CHOP celiac event on Sunday. Have a great weekend!